From AP-7 highway towards Figueres, take the highway exit towards N-II Vilademuls, Figueres. 300m further, take the exit to Sant Esteve de Guialbes. 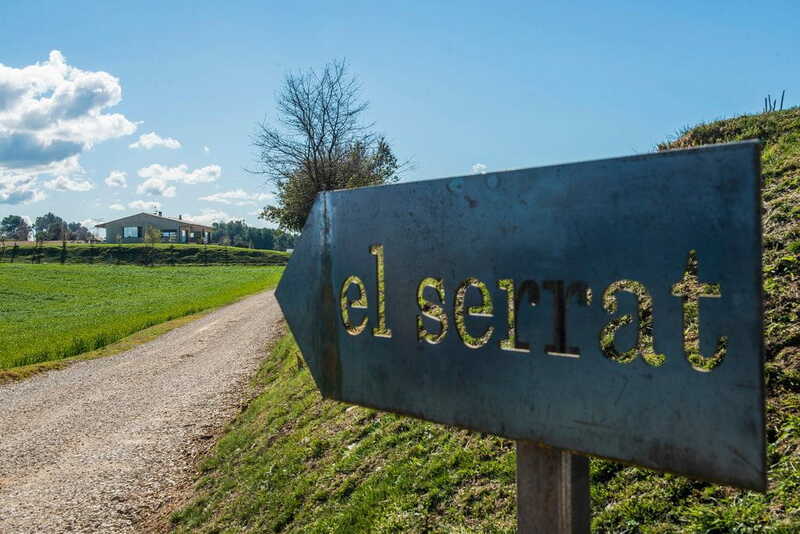 At the roundabout, take the exit to Sant Esteve de Guialbes..
100m further, take the path at the left side, and follow the “El Serrat” indications. From the N-II road towards Girona, take the highway exit towards N-II Girona, Sant Esteve de Guialbes.